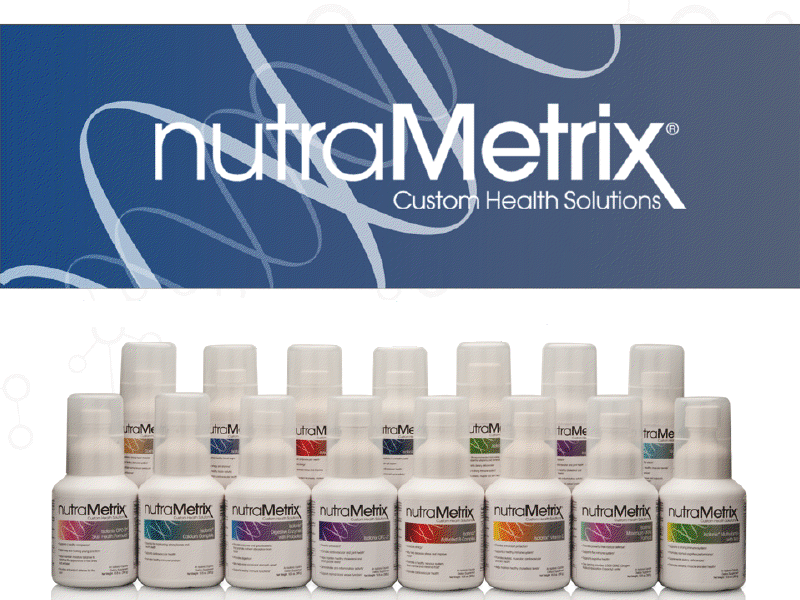 The nutraMetrix line of advanced nutraceuticals are formulated using the latest research, cutting-edge ingredients and industry-leading best practices. Many nutraMetrix nutraceuticals are available using the Isotonix delivery system - the scientifically-proven most effective way for nutrients to be absorbed and utilized by the body, providing maximum results. 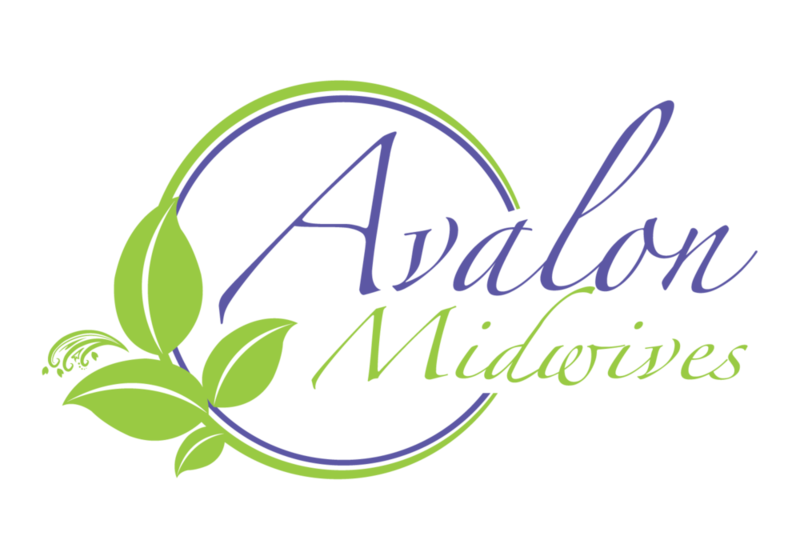 A local wellness center where women and families find support, guidance and empowerment.